It’s the night after Wrestle Kingdom and all through Korakeun Hall, new stories are stirring and I’ve got nothing more. That will be my last Christmas themed intro I promise. If you’re getting into New Japan for the first time, look at New Year Dash as being their Raw after WrestleMania. 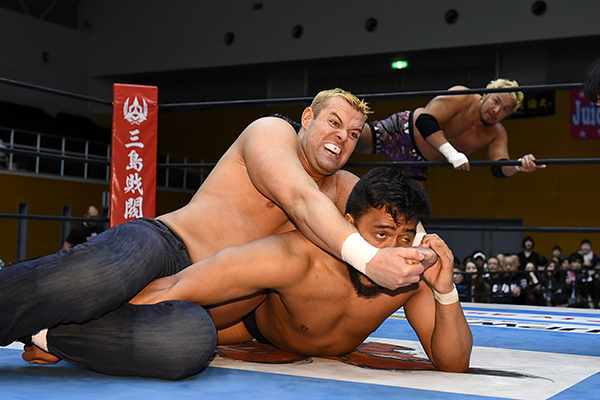 It’s when NJPW hit the reset button and set up the storylines that are going to take them into the New Year. Which makes it pretty damn exciting. Let’s dish out some stars. It’s time. I’m not going to bother with a preamble. It’s January 4th and New Japan are in the Tokyo Dome. We all know what that means. Let’s dish out some stars. Forget Christmas and New Year, it’s Wrestle Kingdom season, and that is the most wonderful time of the year. New Japan is all set for their biggest show of the year, and it looks likely to be their biggest version of their biggest show in quite a while. Which means that a lot of people will be watching for the first time. A year ago, I did the same thing at Wrestle Kingdom 11. 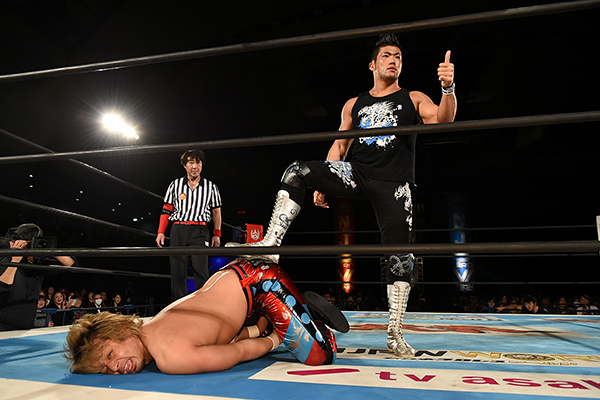 That decision kickstarted my love of New Japan. However, there’s no denying that a lack of context took a bit of sparkle off that show. Going back to it with what I know/have seen now, it is even better. So, with that in mind, this is a beginner’s preview to Wrestle Kingdom. I’m not only going to focus on who I believe should win each match and why, but also how we got here. I hope it proves useful. We’ve made it! 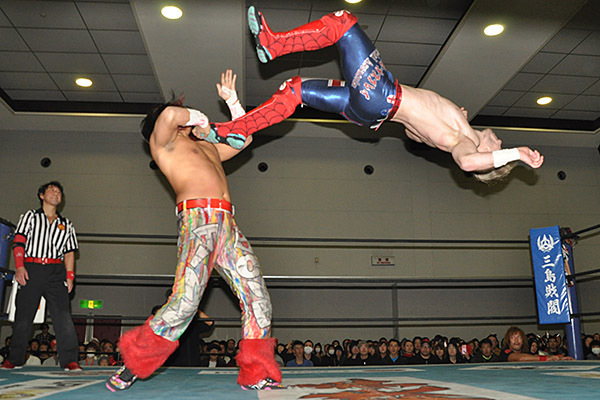 Nineteen shows later, and World Tag League is over. I reviewed every single one of those bastards. And, for a peek behind the curtain, there ain’t multiple people doing this. It’s all me. God, I need a life. Self-loathing aside, this is actually a good card and is essentially our Wrestle Kingdom go-home show. That alone is enough to make it worth a watch. Let’s dish out some stars. B Block may have been the saviour of this year’s World Tag League, but I shan’t pretend I’m sad to say goodbye. This has been a long old tournament, and the quicker it’s done, the better. Christ, what a grump. Let’s dish out some stars. It’s the last night of A Block and I might cry happy tears. We are getting ever closer to this tournament being over. Let’s dish out some stars. This is our last two match show. For all my whining, I’m sad about that. 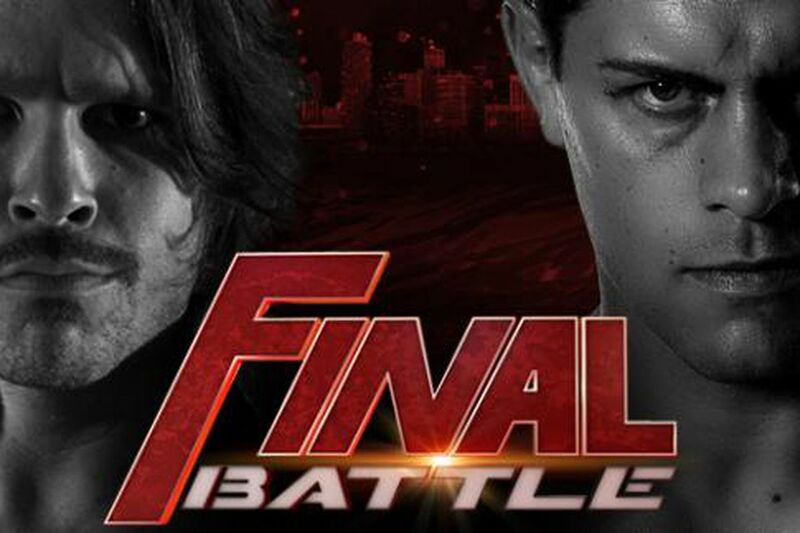 Every wrestling show should be two matches long. It makes them so easy to watch. Let’s dish out some stars.